Square Roots farms are powered by a love for local, real food. 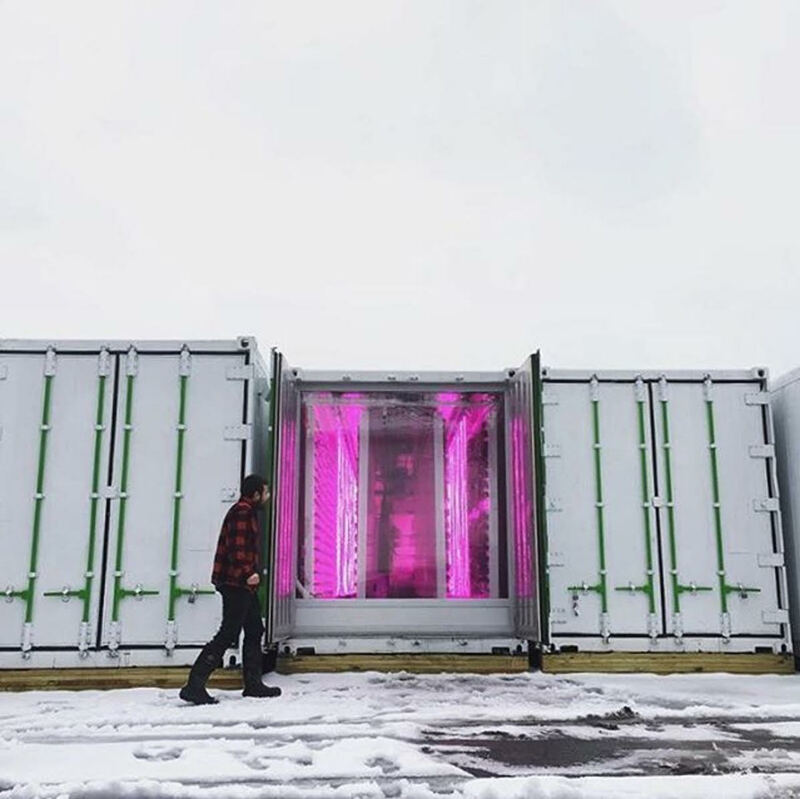 Our indoor, controlled-climate farms - located in Brooklyn - grow spray-free, GMO-free, tasty, nutritious greens all year round. The Square Roots farmers are on a mission to bring the real food revolution to everyone. This means year-round happiness for local foodies. Know your local farmer, and eat freshly-harvested greens, even when there's two feet of snow on the ground.